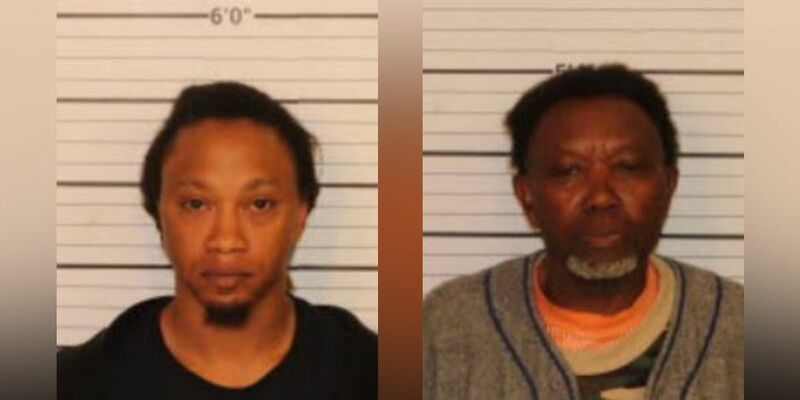 MEMPHIS, TN (WMC) - A father and grandfather have been charged with child abuse and neglect. Memphis police responded to an aggravated child abuse call in the 2600 block of Burns Avenue Sunday. Officers spoke with a girl who said her father, Brian Wheeler, beat her with a 2x4 wrapped in duct tape. She said Wheeler was punishing her for skipping school Friday. According to an affidavit, Wheeler struck her on the left arm and thigh leaving visible bruises. The girl also said her father started strangling her during the beating, almost to the point of unconsciousness. She has bruises on her neck and face as a result. So that her father would not be blamed, the girl’s grandfather, Avan Wheeler, told her to to tell police that her boyfriend inflicted the bruises and abrasions. Both men have been taken into custody.